Baseball is America’s original pastime—woven into the fabric of American history like no other sport. The National league was founded in 1876. Competitor leagues formed regularly and folded quickly. One, the American Association (AA) survived from 1882–1891 and their champion played the NL champions in a postseason championship series—the first attempt at a World Series. 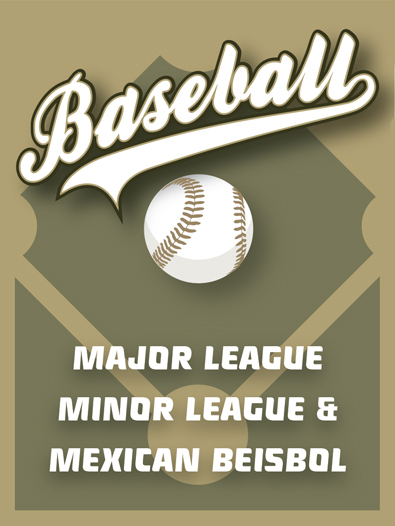 The two leagues merged in 1892 as a single 12-team NL, but dropped four teams after the 1899 season. This led to the formation of the American League in 1901. The World Series, between the NL and AL champions has been continual since 1905.